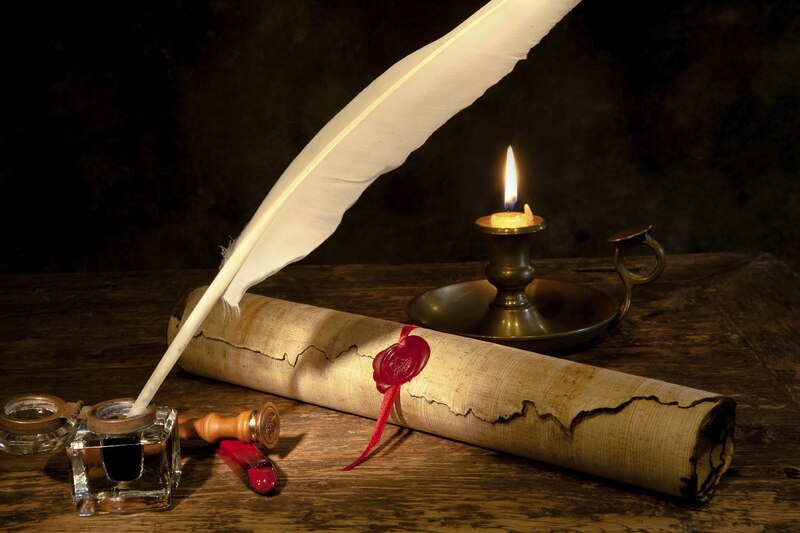 I Tend to Love the Melodramatic In My Writing and In My Creativity…I Think I Was Born in the Wrong Century! How did “she” get in here, soaked with blood and shivering? Wondering where I am and what kind of monster I must be! This new series is a fun romp through different periods of time with a hint of philosophy and Quantum Physics to show the reality of time-travel and the existence of alternative realities. A modern teenager, a Colonial American from 1774, and an intuitive, rambunctious cat make up a team of astral investigators on a mission to save lost souls and, hopefully, the future of planet earth! This novel is geared for “tweens”/teens/YA, but marketing results show adults are just as interested in these areas of exploration. 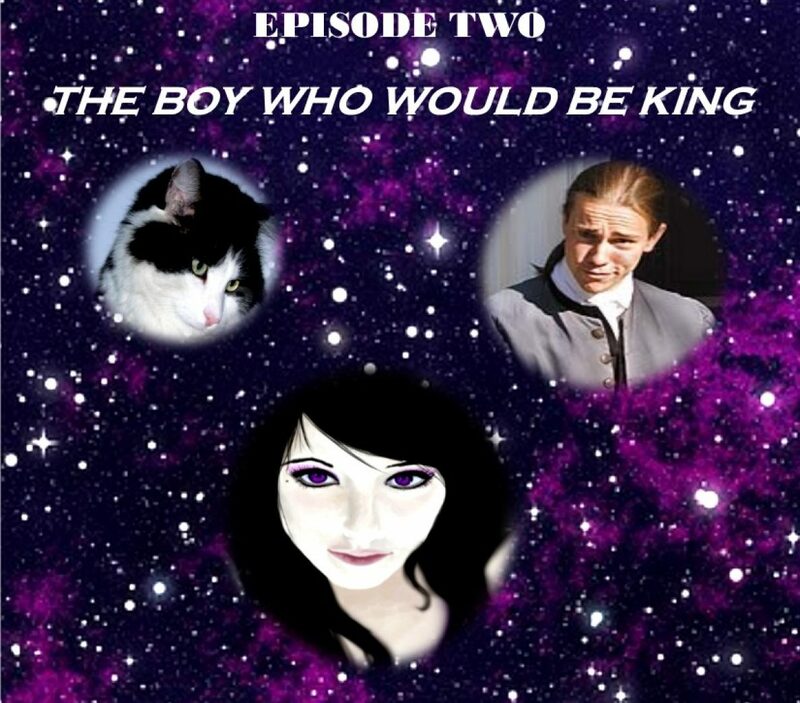 The second episode is already in the planning stages. There must be a way to stop the predicted apocalypse. Delilah, Bartholomew, and Molly the cat may have the answer. One review has already been featured on the site. My sincere thanks to Donna M. Zadunajsky, author of suspense novels: FAMILY SECRETS of the Second Chances Series; NOT FORGOTTEN, and BROKEN PROMISES. Once again, author Deborah Bowman has written an extraordinary tale of a girl named Delilah who finds herself going back in time to solve cases. I found the story pulling me in, and wanting to read more to figure out what was going on. The more I read, the more interested I became. I’m looking forward to reading more of the series. I really like her series of Denny Ryder, and can’t wait for the next book to come out. This book is for Young Adults, but I recommend it to anyone in teenage years and older. What happens in your dreams at night? Do you go out on the astral plane to right the wrongs of history and experience the direction of the future?